3 hour workshop with the Amazing Yana Maxwell to a fun and energetic drum solo medley by Artem Uzunov. $50 Early Bird Special, $65 after feb 1st. Register asap! I am Super excited to share my brand new “Hot&Wild Russian Show Style” workshop. Join Yana Maxwell in her new Hot&Spicy drum solo choreography workshop – “I wanna dance”. Get ready to sweat and have lots of fun! Reserve you spot – space is limited! Fan Veils are truly magnificent prop to partner with and they posses the ability to represent and express such variety of moods and attitudes. 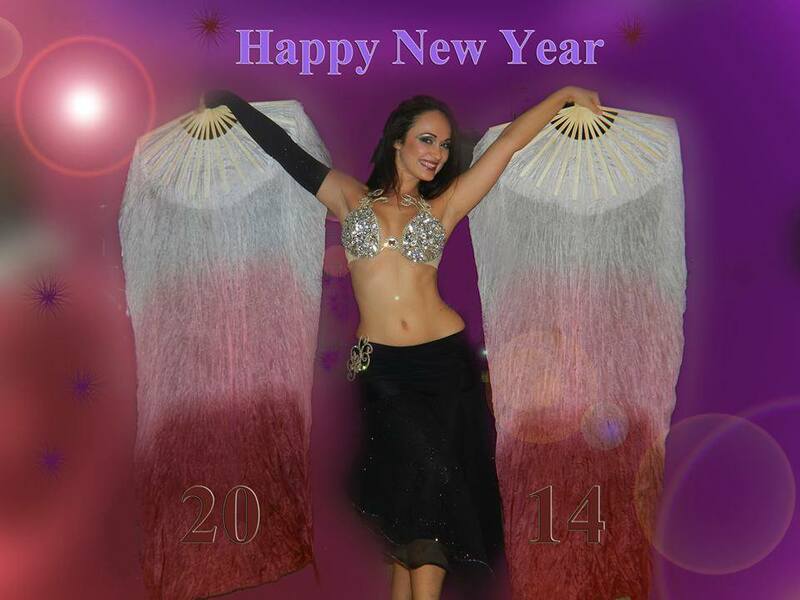 Join Yana as she will teach you her newest breathtaking fan veil choreography. Open to all levels. 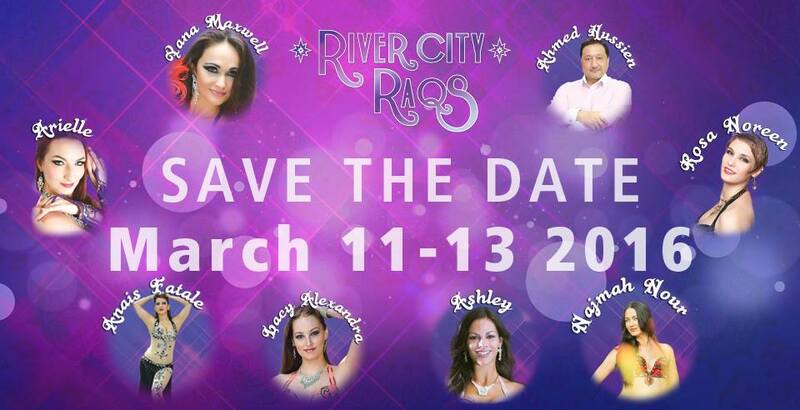 an important skill!All levels of dancers invited! 2011 Belly Dance Masters – June 23-26, 2011 in Orlando at the Doubletree by Hilton at Sea World with a rare appearance from our key Intensive Instructor Mohamed Kazafy of Egypt together with Silvia Salamanca of Spain, Karen Barbee of Texas, Naser Musa of California, Mia Sha’uri of Puerto Rico and Jermiah Soto of California! Our General Program led by Karen Barbee of Texas also includes classes with Francesca Sahar of Miami, Gaia of Costa Rica, and Kaitlyn of North Carolina. Learn the art of Romani Dance, a gypsy dance from Eastern Europe. This form of dance a very individualistic form of expression that represents freedom of personal and spiritual expression. In this workshop you will learn this magical art form and explore expressing your own personal power through the art of dance. At the end of the 3 hours you will have learned a full routine and will be given the corresponding choreography and music. Please bring a Wide Gypsy skirt! If you need one check with Yana about borrowing one.This workshop is $30 when pre-registered, $35 at the door. Members get 10% off.